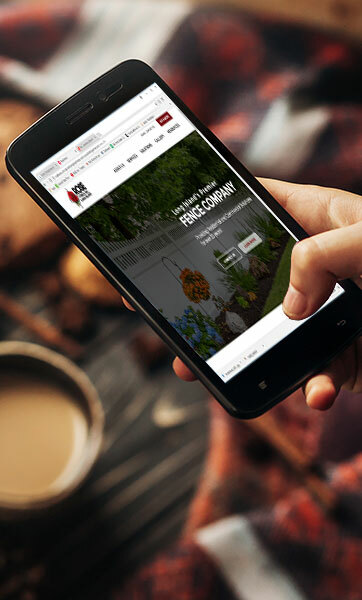 Enhance your landscape with our outdoor furnishings. All wood products are hand made with the finest materials available, ranging from cedar to cellular vinyl. Our craftsman hand-select each piece of material during construction. 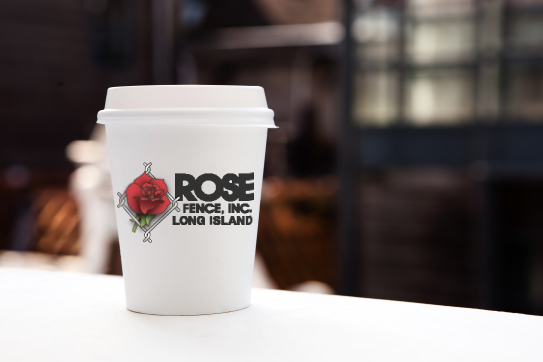 All our products are made by hand right here on Long Island. 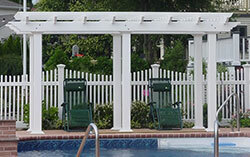 Purchase any of our products to add both beauty and functionality to your backyard. 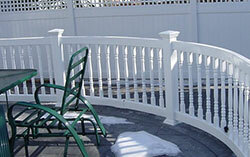 Rose Fence manufactures a variety of wooden outdoor furnishings at their headquarters on Long Island, NY. 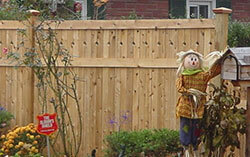 Purchase arbors and pergolas, planters boxes, storage benches, workbenches, mailboxes, and garbage enclosures, or have something custom made for your space. When you purchase outdoor furnishings from Rose Fence, or place a custom order, you're investing in a quality piece of art. Since Rose Fence makes these outdoor furnishings on site, you can count on our craftsmen to repair, restore, or replace them as needed. Rose Fence's collection of wooden outdoor furnishings are handmade from cedar and cellular vinyl. They are surprisingly affordable. If you're looking to add beauty and functionality to your outdoor residential or commercial space, this is a great way to do it! 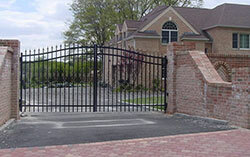 These timeless embellishments are always a stunning way to create an air of magnificence in your front or backyard. 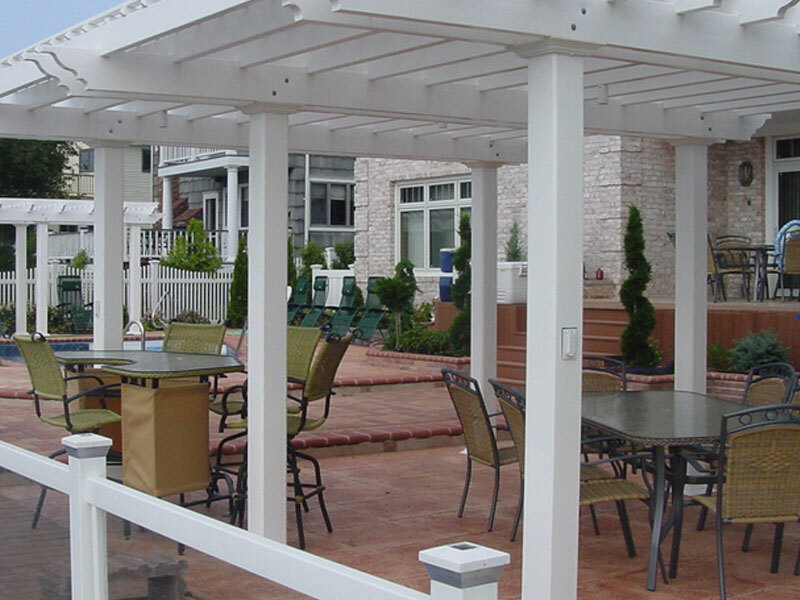 We offer a multitude of sizes of arbors and pergolas, and they are all constructed with 5" upright posts to securely hinge gates and support arched overhead rails. 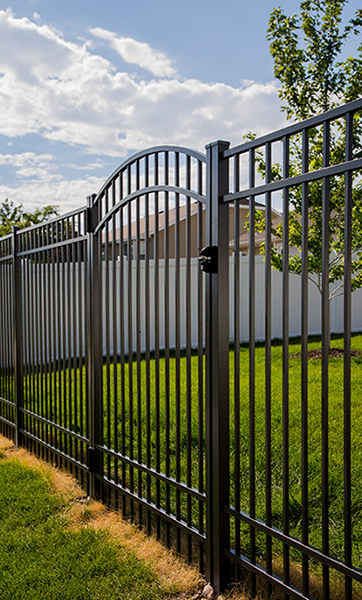 Our arbors also include the option of having lattice on both sides, as well as matching side panels to meet adjoining fence styles. We can easily curve pergolas to follow the contours of a landscaped garden or pool, and they are also available in different custom sizes. 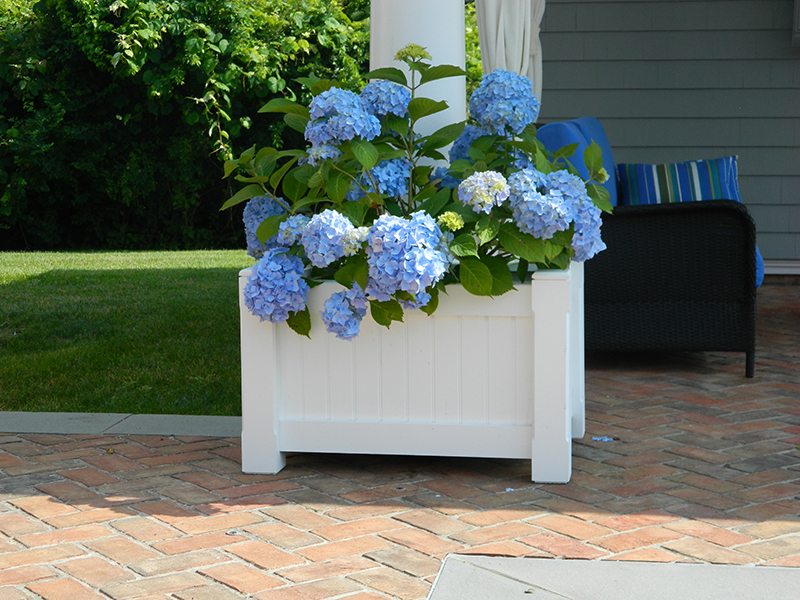 Planter boxes are available in both cellular and hollow vinyl, both requiring very low maintenance. 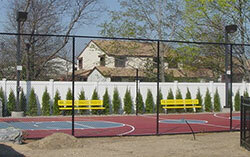 All are 18" High and are available in three different sizes with no liner needed. 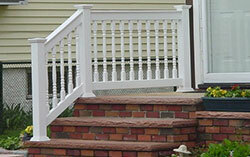 Custom sizes are available to fit any area of your yard or porch. These boxes, made of cedar, act as both storage units and benches. 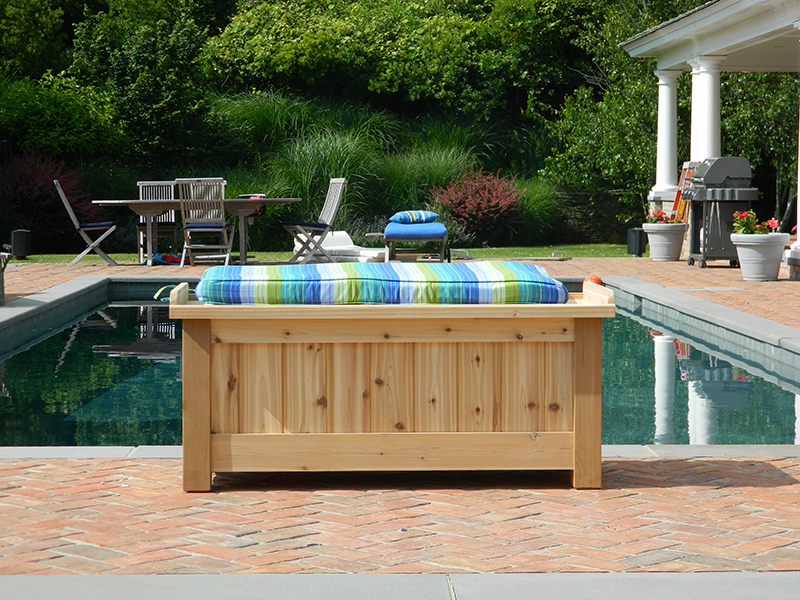 Storage benches are perfect to store items such as, pool equipment, sporting goods, even seat cushions. Storage benches are also available in 14"x14", the perfect size for a single bench. Our Gardener's Work Bench is the perfect work station for outdoor potting, featuring a lower shelf perfect for pot and tool storage. 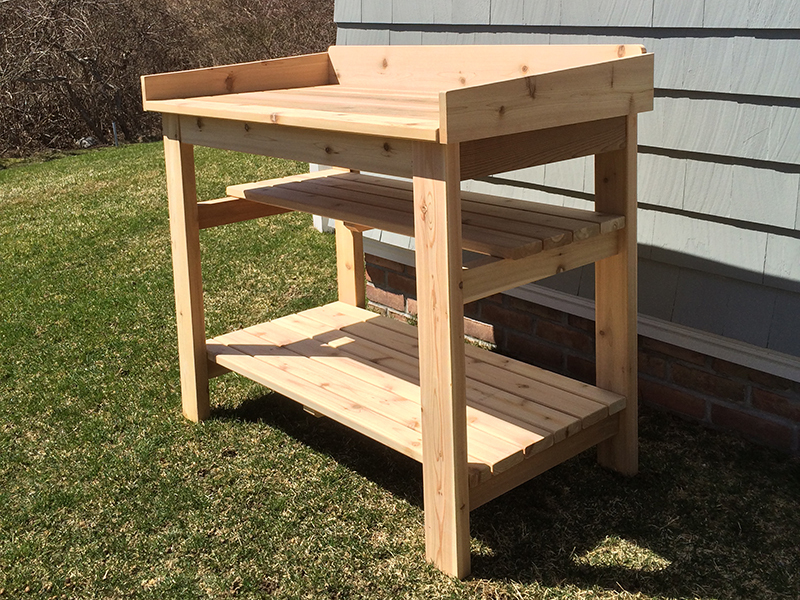 This kind of work bench is truly an ideal choice for those who perform a lot of yard work, or perhaps are looking for a creative way to display your plants. 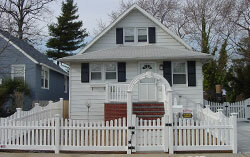 A brand new mailbox can certainly set a fantastic impression for the exterior of your home. We'll create one for you to your specifications, whether you'd like it to be mounted to your home, on a post, or perhaps even have a lock and key. 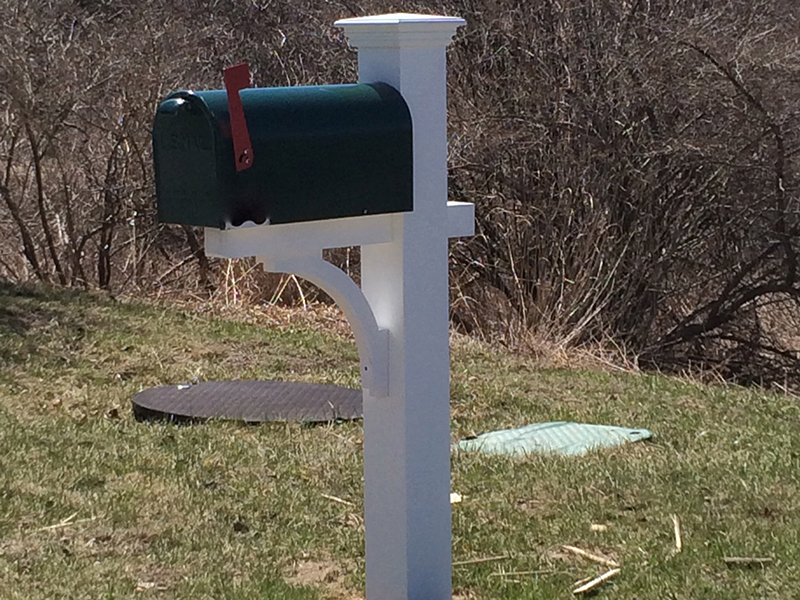 Mailbox posts are available in either maintenance free cellular vinyl or hollow PVC. 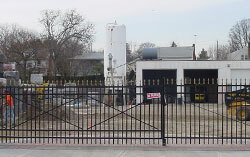 Whether you are having issues with rodents or pests in your garbage cans or are just fed up with the unsightly look of filthy cans, our garbage enclosure is perfect for you. 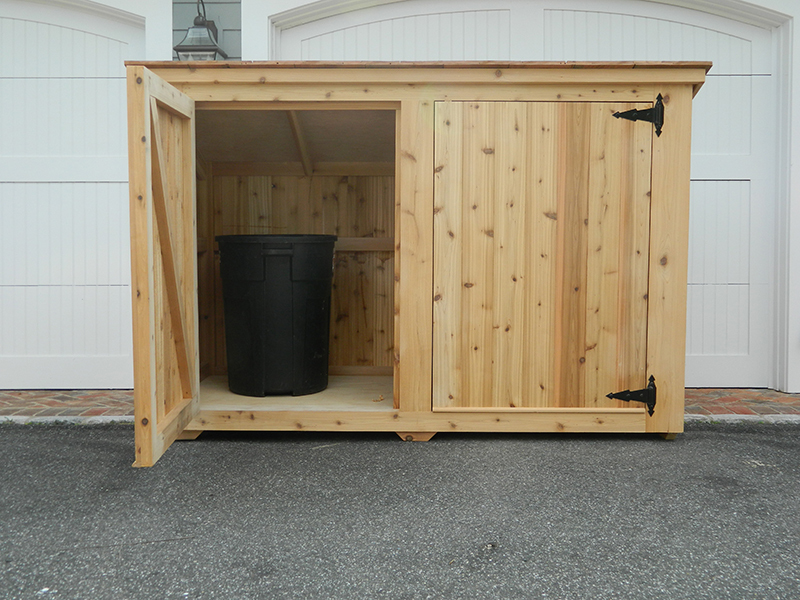 The enclosure is constructed of all cedar, and features heavy duty hinges and latches. 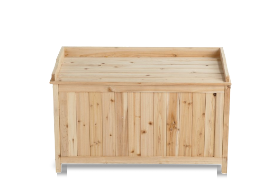 Available with an optional cedar shingle roof.